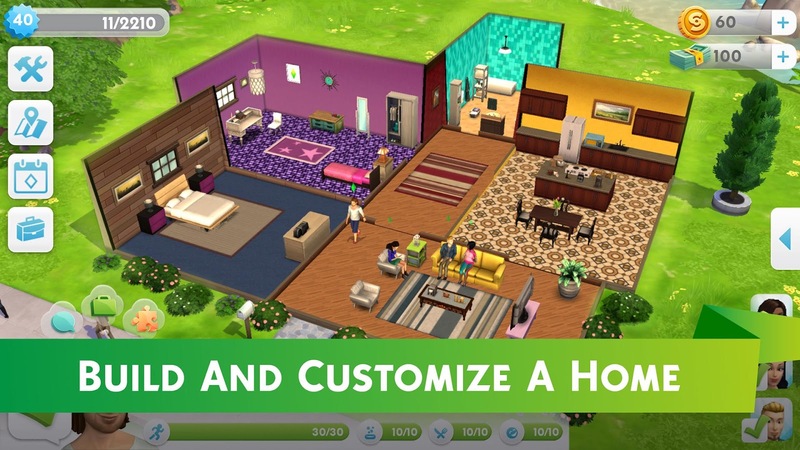 The Sims Mobile is offering an all-new Sims experience that is inspired by The Sims 4 Legacy Challenge. This means that you will be tasked with building a prosperous multi-generational family while unlocking rare heirlooms. As you progress, you can utilize these heirlooms in order to unlock new life goals. 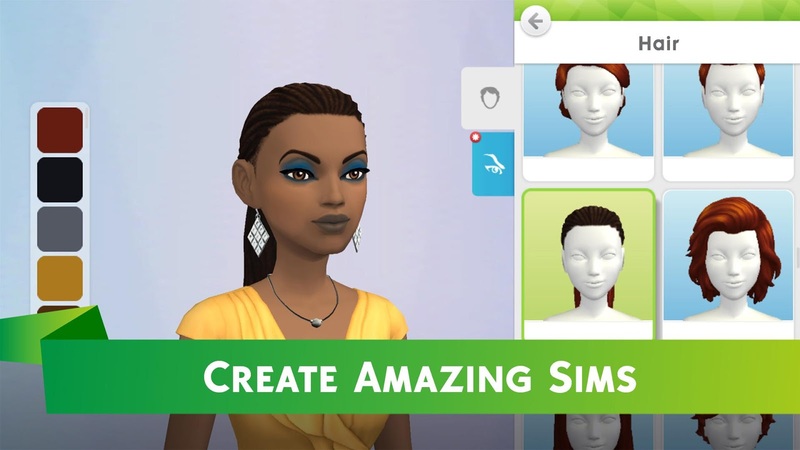 With this release, you can also expect a new and detailed sim creator, where you can choose your Sims personality traits along with many different career paths. You will even be able to design your home to your liking with various layouts and furnishings. 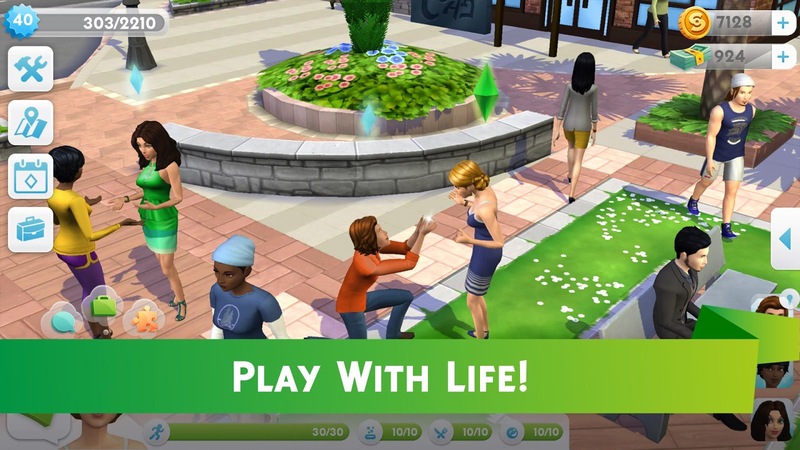 Knowing EA, this probably requires a lot of grinding or in-app purchases. Sadly it is still too early to tell. The price of the in-app purchases is not listed on the Play Store or within the app as of yet. Rest assured I will dive a bit deeper into the game with an article (coming your way soon) that takes a first look at the gameplay. There also appears to be some kind of multiplayer aspect to the gameplay. 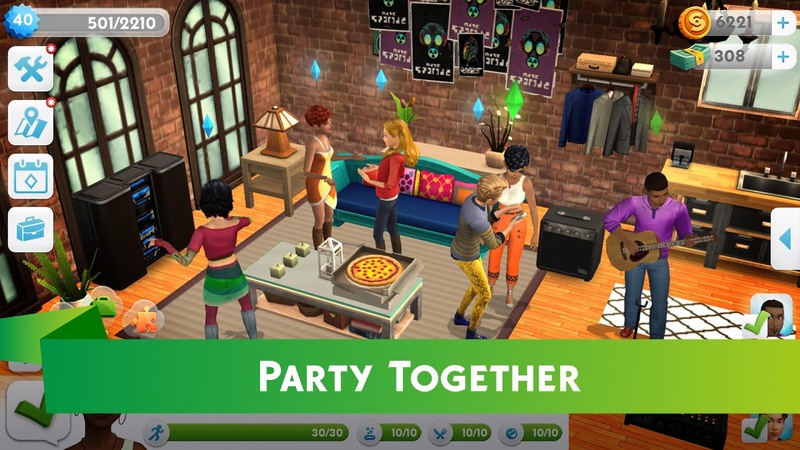 Now, I am unsure if that means a perceived multiplayer, where you play along with your friend's Sims without the need for your friend to even be online, or if it is actual multiplayer gameplay where you can play along with your friends. The description on the Play Store leaves a lot of guesswork as to how it will be implemented. 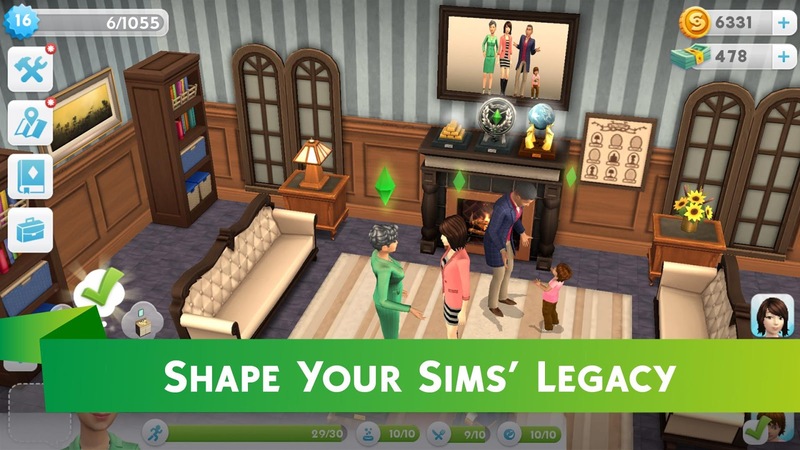 All in all, if you are a Sims fan, there is probably something here to like, as it can't get much worse than their last mobile Sims offering. I am staying optimistic, but it would definitely not be a surprise to see EA continue down their tried and true path of IAP filled games. The Play Store listing does make clear that there are advertisements and in-app purchases included with this release. 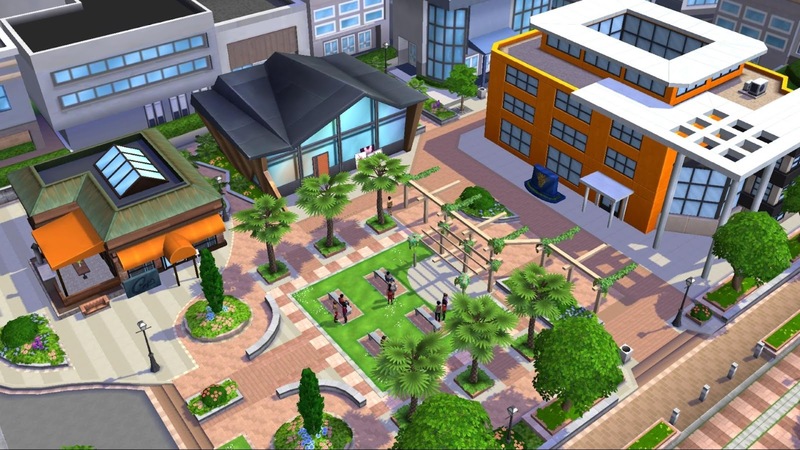 You can pick up The Sims Mobile today if you are in Brazil, the rest of us can wait until it officially launches.